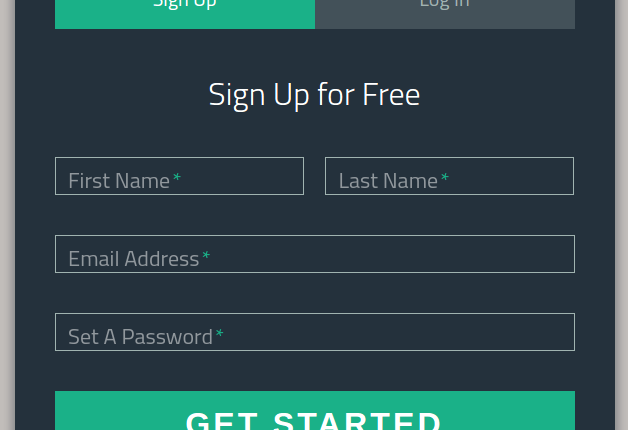 In this post I am going to share very useful code snippet to create fancy login / signup form for your website, User can easily toggle between login and signup form at any time. because this script creates both the form signin and signup in single frame with toggle behaviour like you have seen many websites. Include all the necessary libraries on page like font library and jQuery. 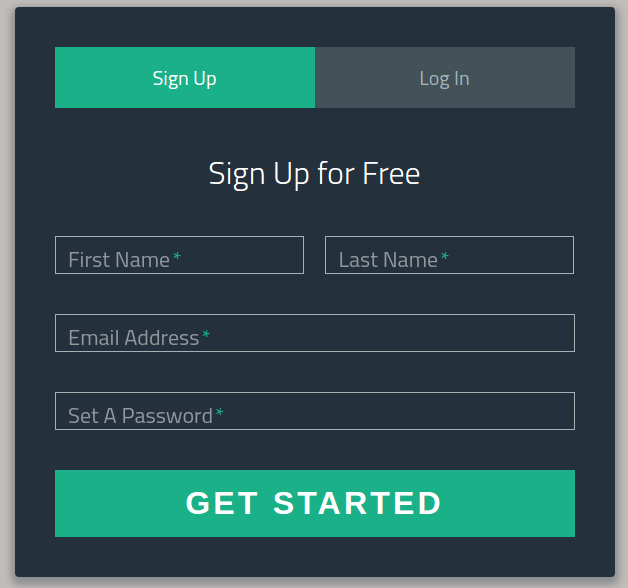 Creating simple html login and signup form with login and Sign Up toggle tabs. Styling your HTML login and signup form with some cool and colour and effect. Now finally enable toggle behaviour between login and signup form you may switch any time between login and signup with fade effect. 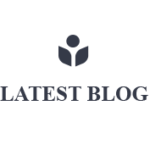 Visit official repository for more information and follow for future updates. Don’t forget to read license for using this code snippet in your projects.